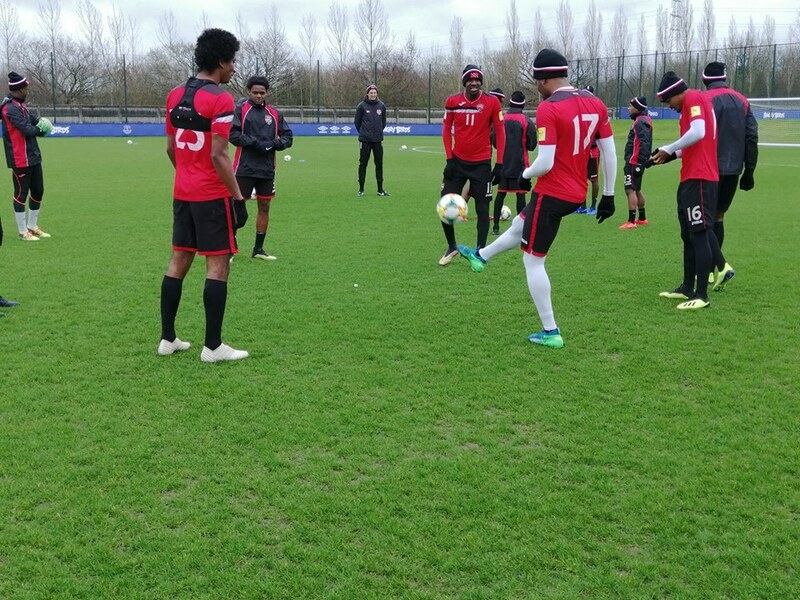 THE TRINIDAD and Tobago men’s football team were unable to make it two wins in as many matches as they were held to a goalless draw by hosts Martinique last evening, in their friendly international, at the Stade P Aliker De Dillon, Fort-de-France. 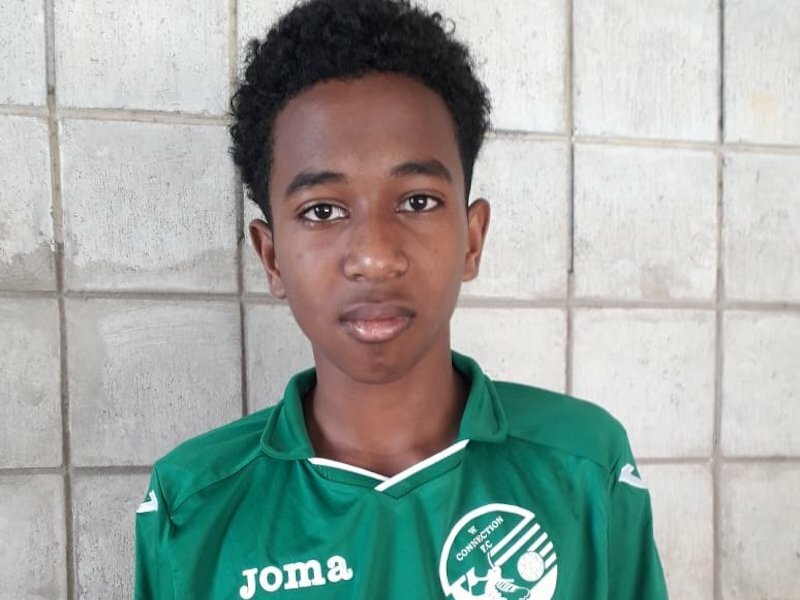 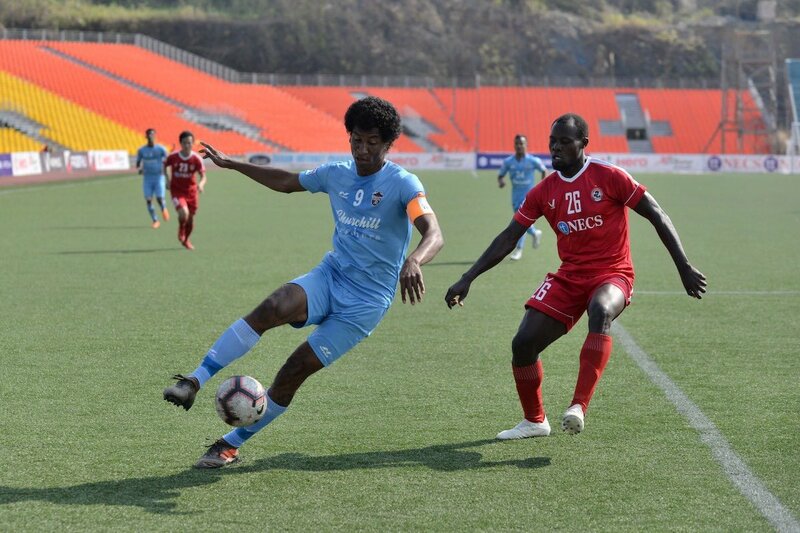 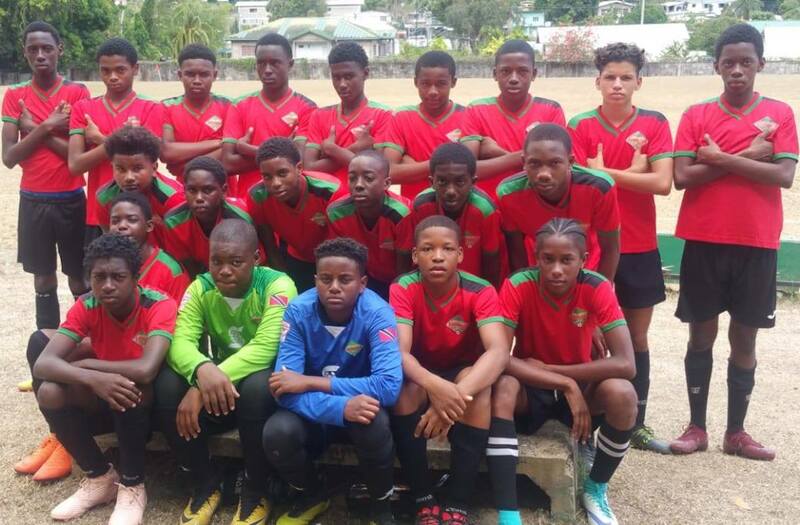 On Friday, the Dennis Lawrence-coached outfit edged hosts Guadeloupe 1-0 at the Pierre Antonius Stadium in Pointe-a-Pitre, courtesy of a 29th minute goal from defender/midfielder Joevin Jones. 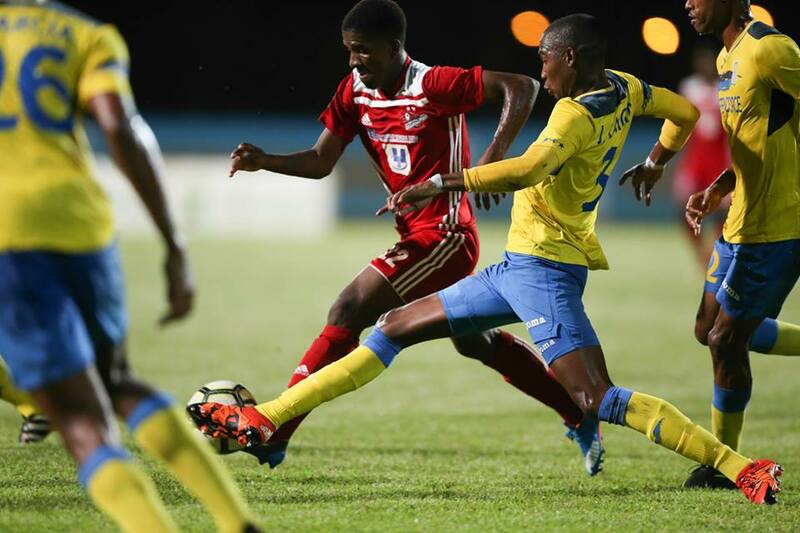 Lawrence will now turn his attention towards an April 17 friendly, against World Cup-bound Panama, at the Ato Boldon Stadium, Couva. 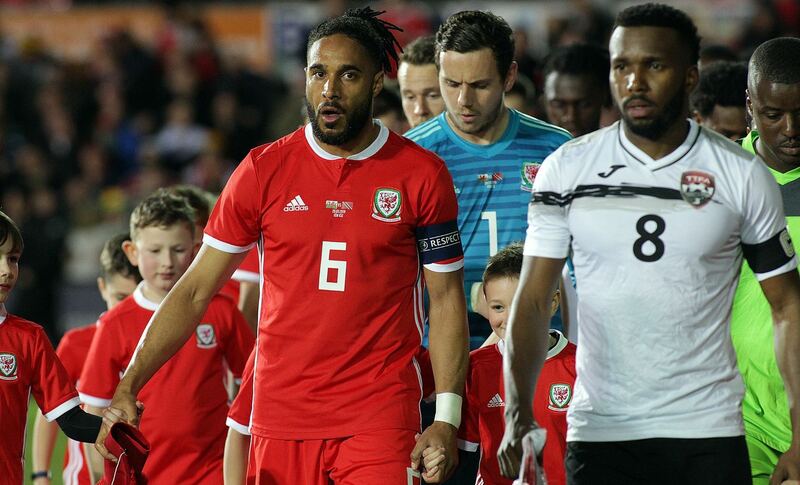 That game will not fall on a FIFA-window, therefore Lawrence will have to resort to a predominantly home-based team for that encounter. 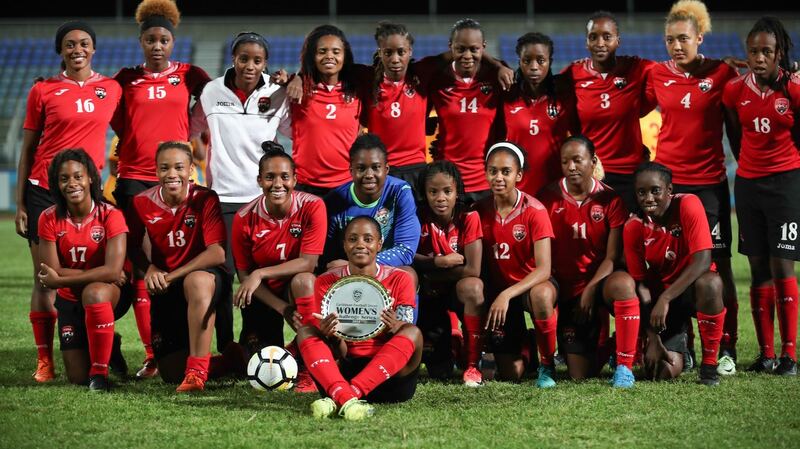 FINAL: Martinique 0-0 Trinidad and Tobago. 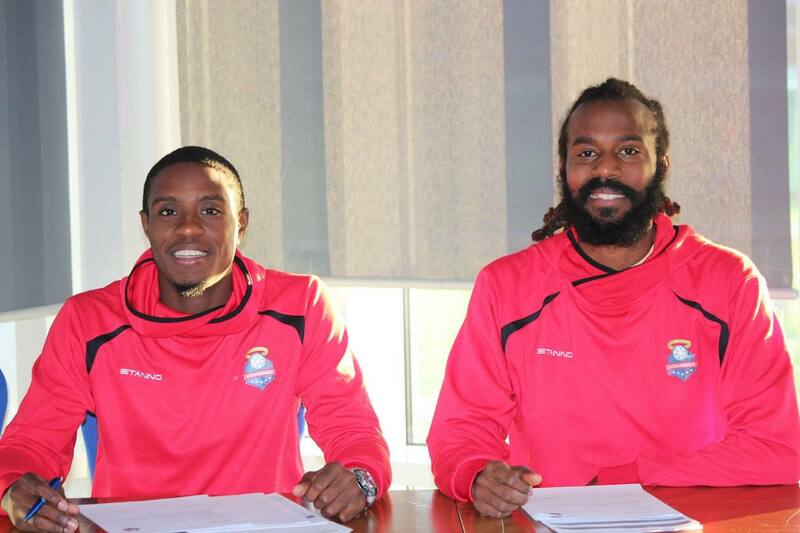 Substitutes: 1.Marvin Phillip (GK), 2.Kareem Moses, 9.Akeem Roach, 12.Reon Moore, 14.Hashim Arcia. 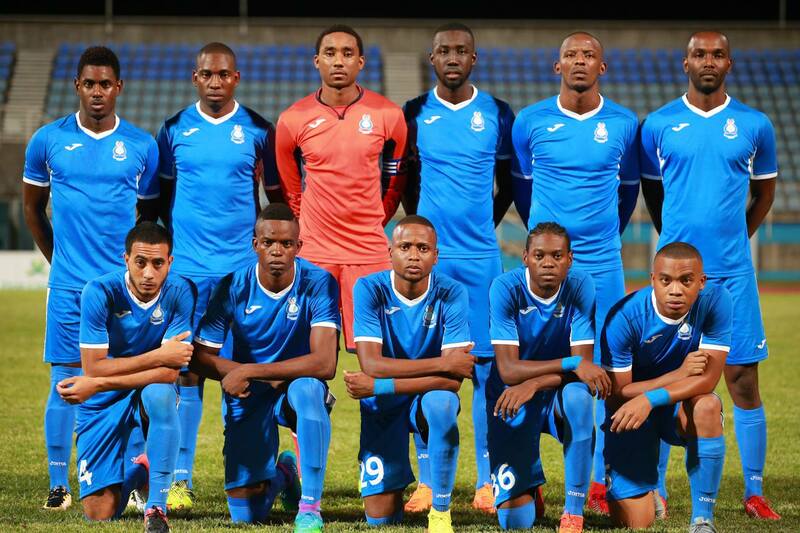 Martinique: Loïc Chauvet; Karl Vitulin, Sébastien Crétinoir (captain), Audrick Linord; Andy Marny, Daniel Hérelle, Jordy Delem, Stéphane Abaul, Yann Thimon; Gregory Pastel, Joan Franciette. 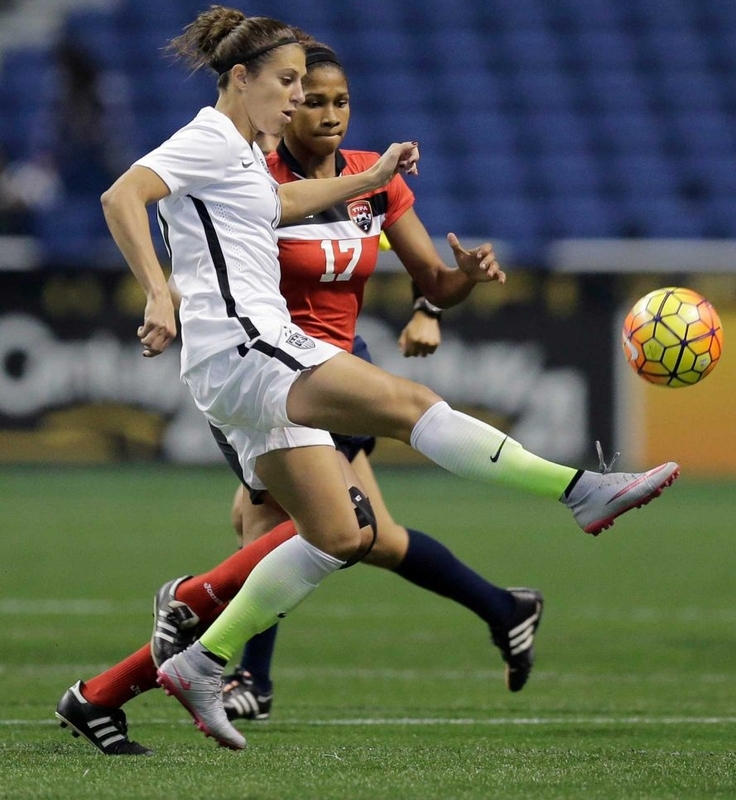 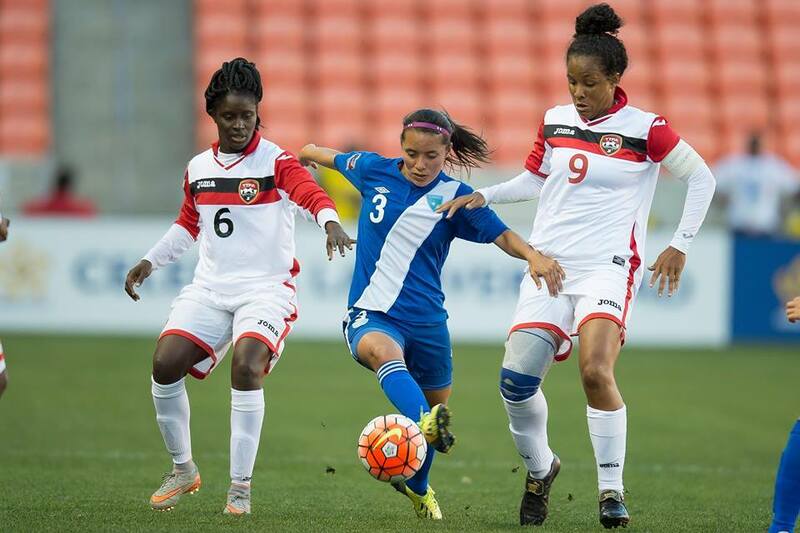 T&T and Martinique draw 0-0 in Fort-de-France. 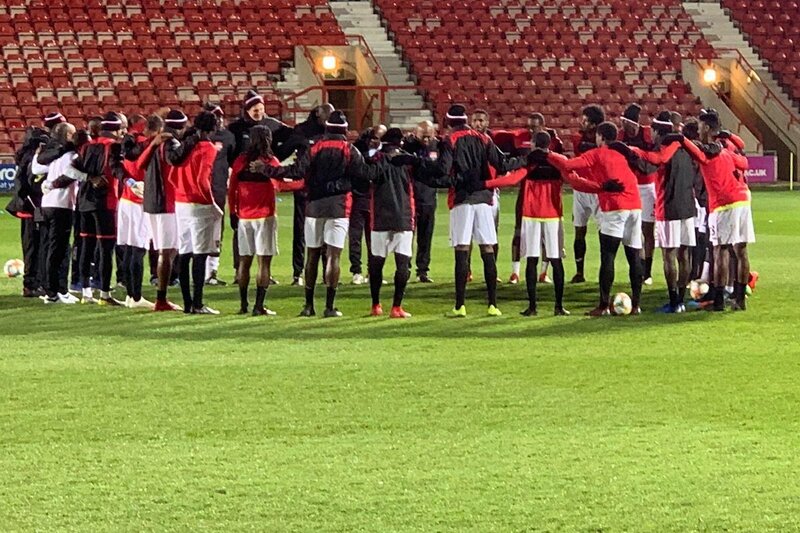 Trinidad and Tobago’s Senior Men stretched their unbeaten run to five matches dating back to last October’s 2-1 win over the United States with a solid performance in Sunday’s 0-0 draw with Martinique in Fort-de-France last night. 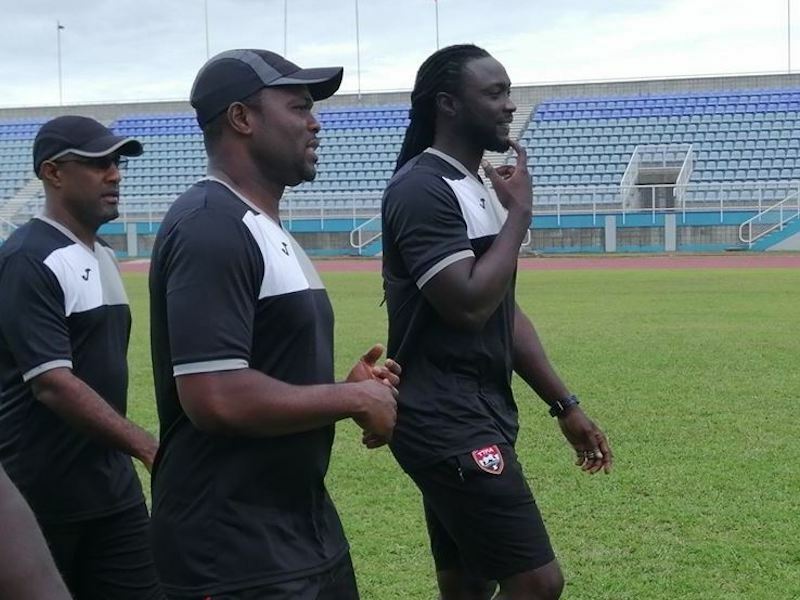 Following up Friday’s 1-0 win over Guadeloupe, the Dennis Lawrence-coached outfit turned in a good all-round performance against a compact and organized Martinique side. 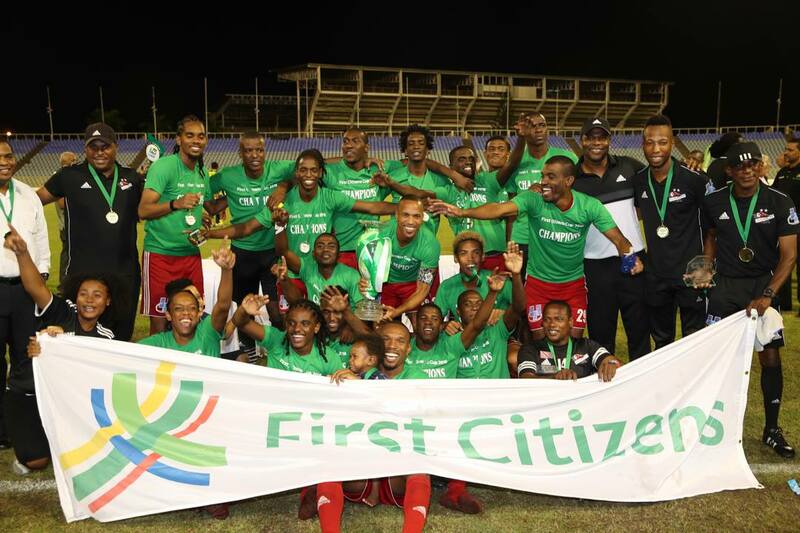 T&T had the ideal opportunity to go ahead in the 37th minute when Levi Garcia’s header missed the target from a Mekeil Williams delivery. 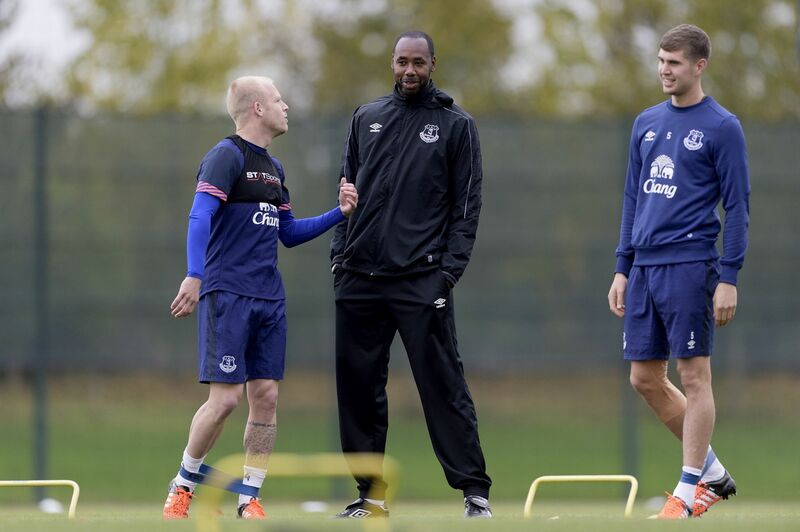 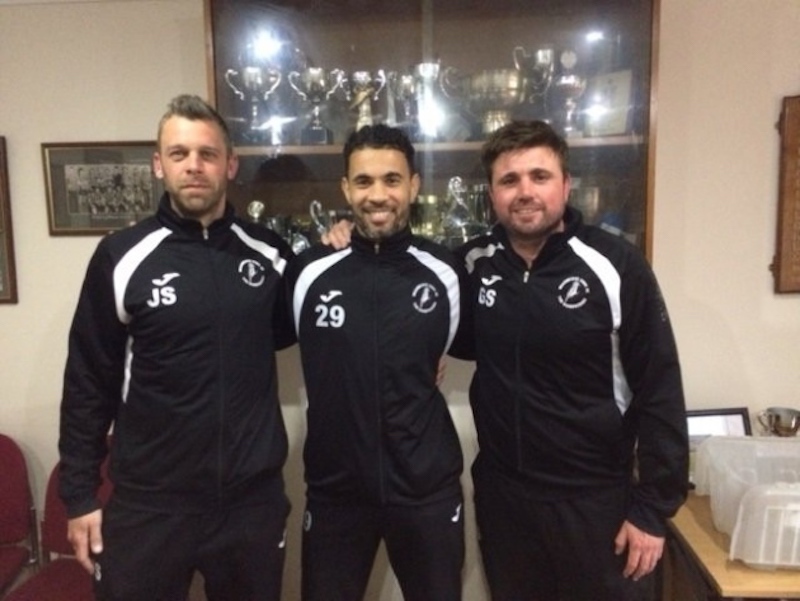 Tristo Hodge was substituted in the 20th minute with an ankle injury. 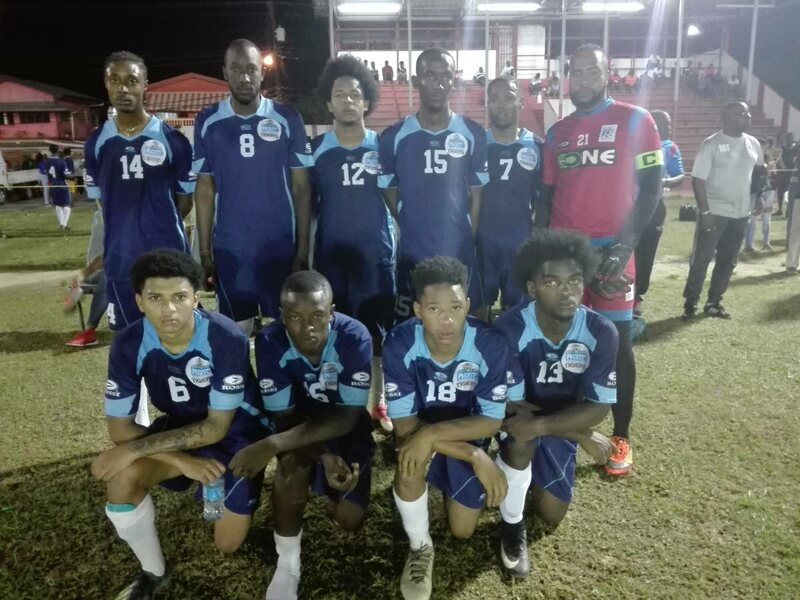 Goalkeeper Adrian Foncette kept a clean sheet but had to make a couple vital saves, including a header late in the match as the hosts piled on the pressure in search of a winning item. 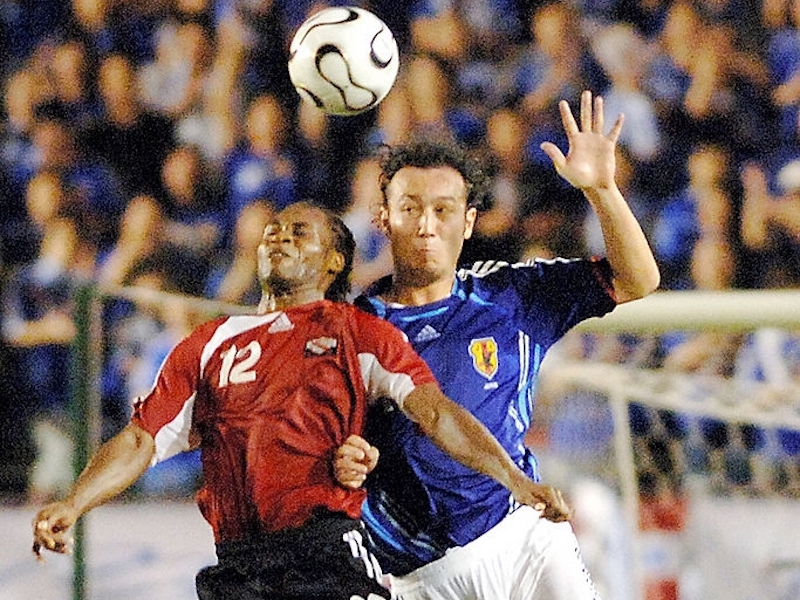 Next up, T&T will host Panama at the Ato Boldon Stadium, Couva on April 17th. 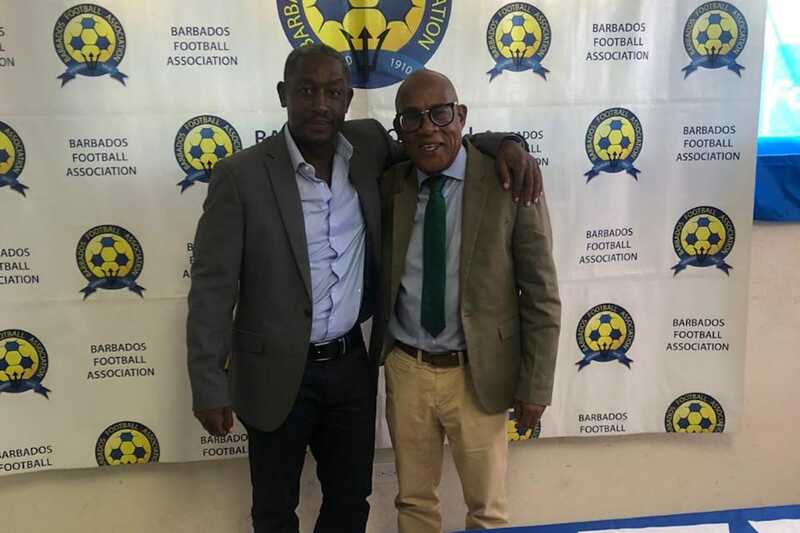 In related news, following a rocky arrival due to an unforeseen circumstance with the team liaison officer, the Martinique football federation appointed Trinbago born Carl Jaikaran as team liaison which improved operations. 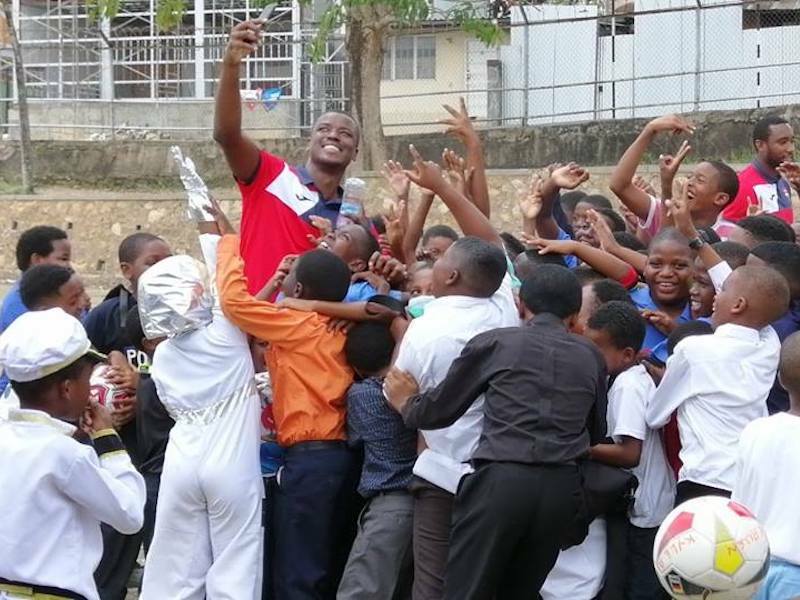 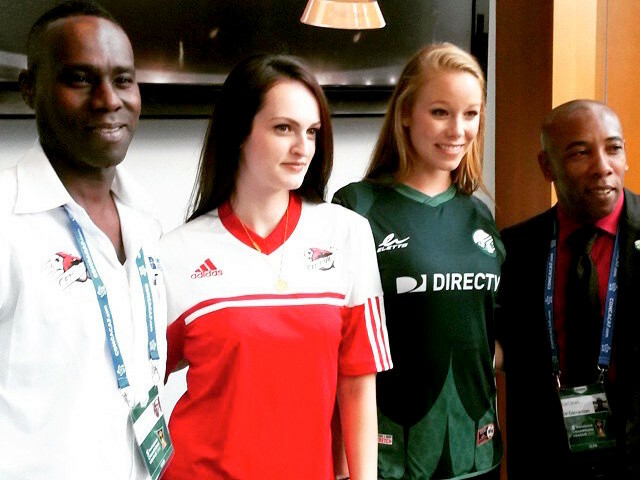 The experience and know how of the man known as the unofficial “T&T ambassador” were appreciated by the team staff. 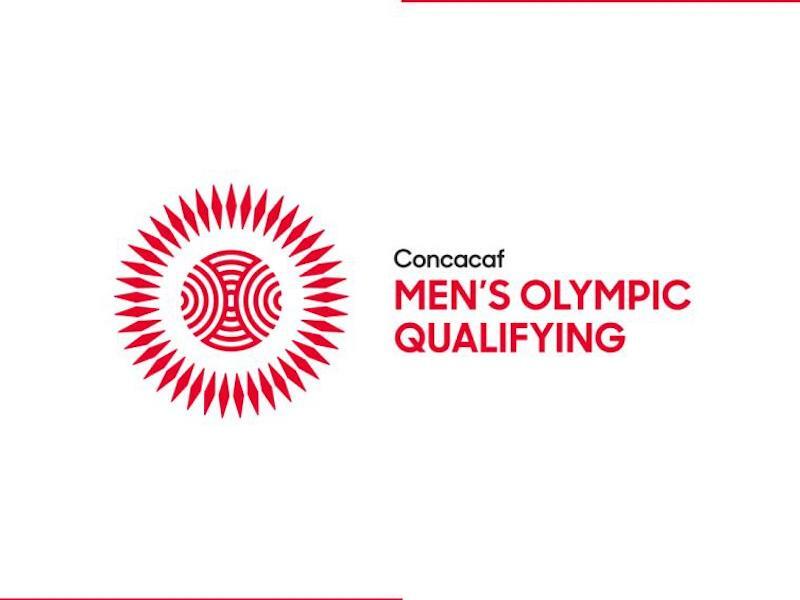 Video - Lawrence's Post-Match Reactions after 0-0 draw with Martinique. 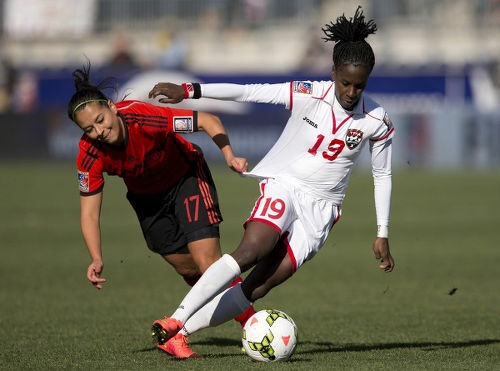 Soca Warriors hold Martinique at 0-0 draw. 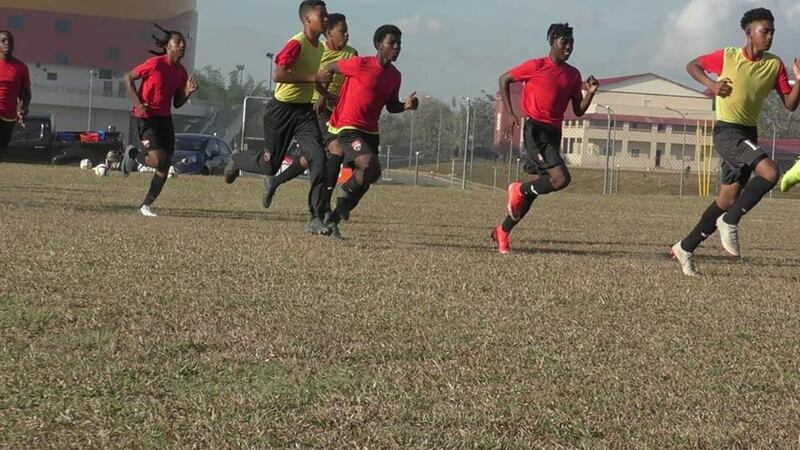 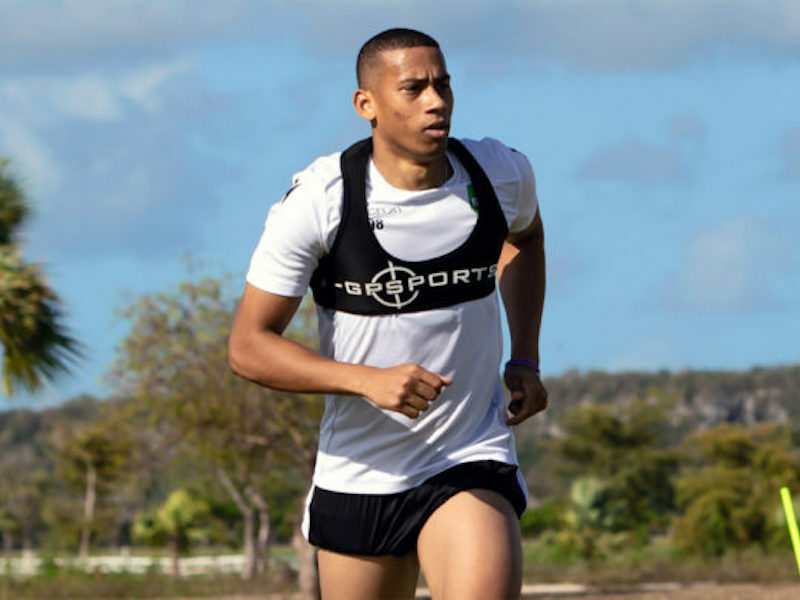 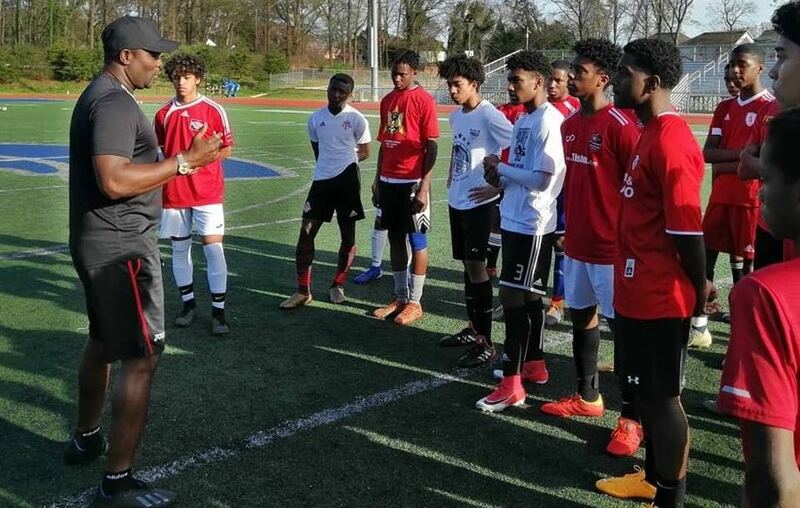 T&T’s senior men's football team stretched its unbeaten run to five matches dating back to last October’s 2-1 win over the United States with a 0-0 draw on Sunday against Martinique in Fort-de-France. 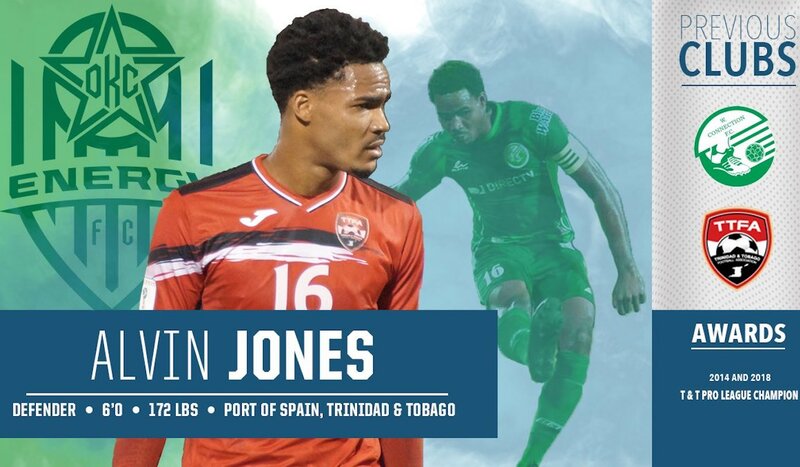 Only Friday the Soca Warriors edged Guadeloupe 1-0 with a 26th minute Joevin Jones item for maximum points. 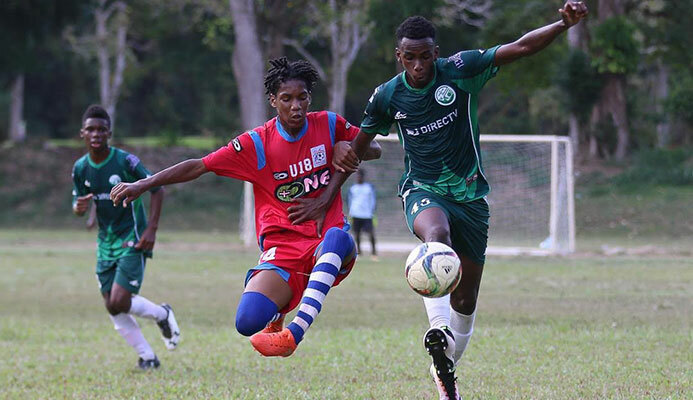 And on Sunday Dennis Lawrence's men turned in a solid performance that earned them a share of the points. 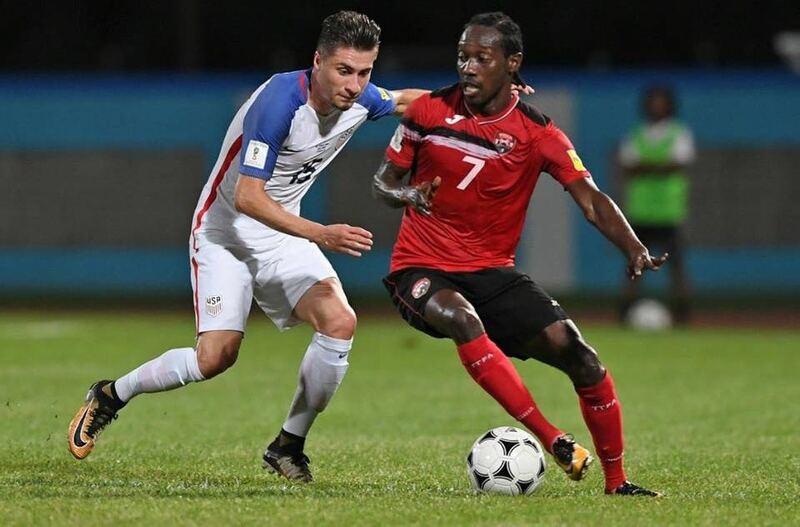 T&T could have won it in the 37th minute when Levi Garcia was served a pin-point Mekeil Williams cross, but his header missed the target. 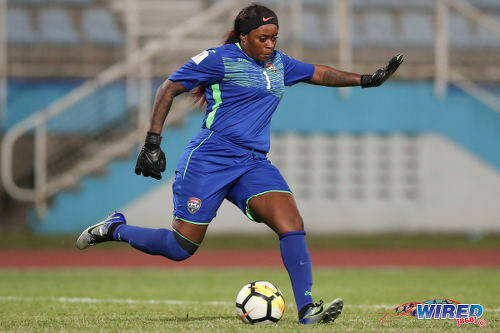 On the other side T&T goalkeeper Adrian Foncette had to make two diving saves to keep out the home team late in the game and preserve a clean sheet. 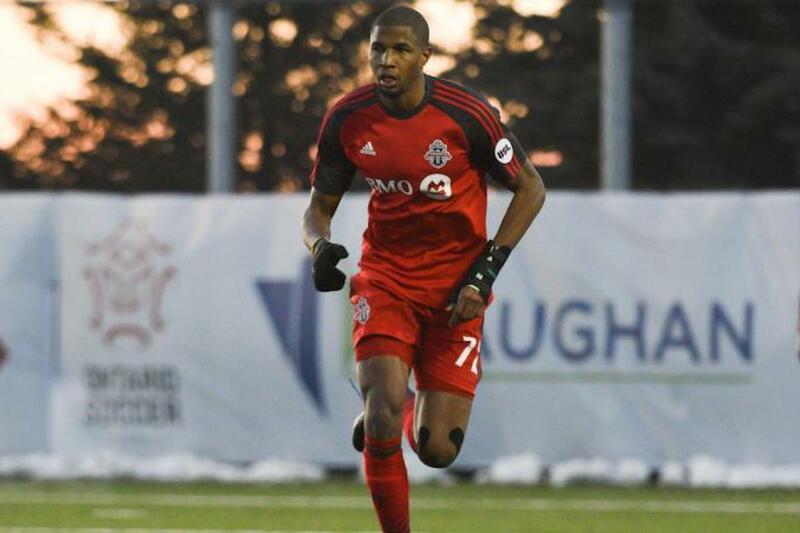 Also in the match Tristo Hodge, the Toronto FC defender was substituted in the 20th minute after picking up an ankle injury. 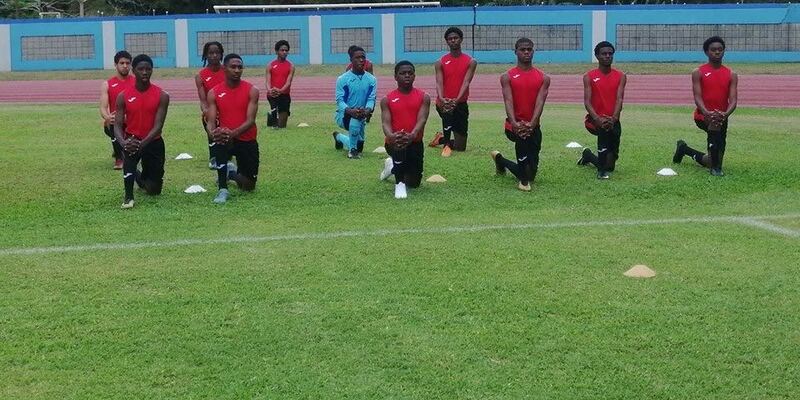 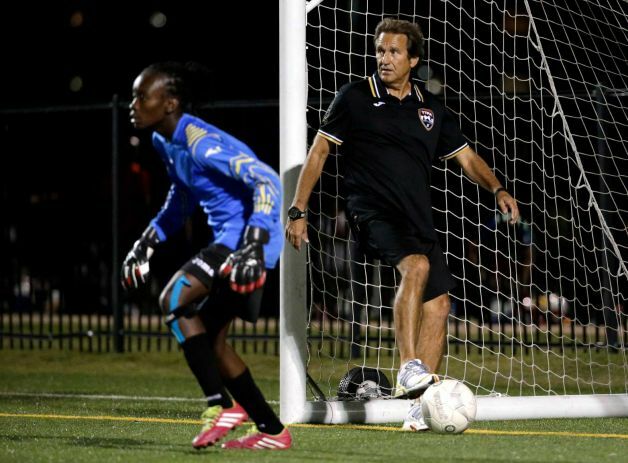 T&T will next face Panama in another international friendly on April 17 at the Ato Boldon Stadium in Balmain Couva. 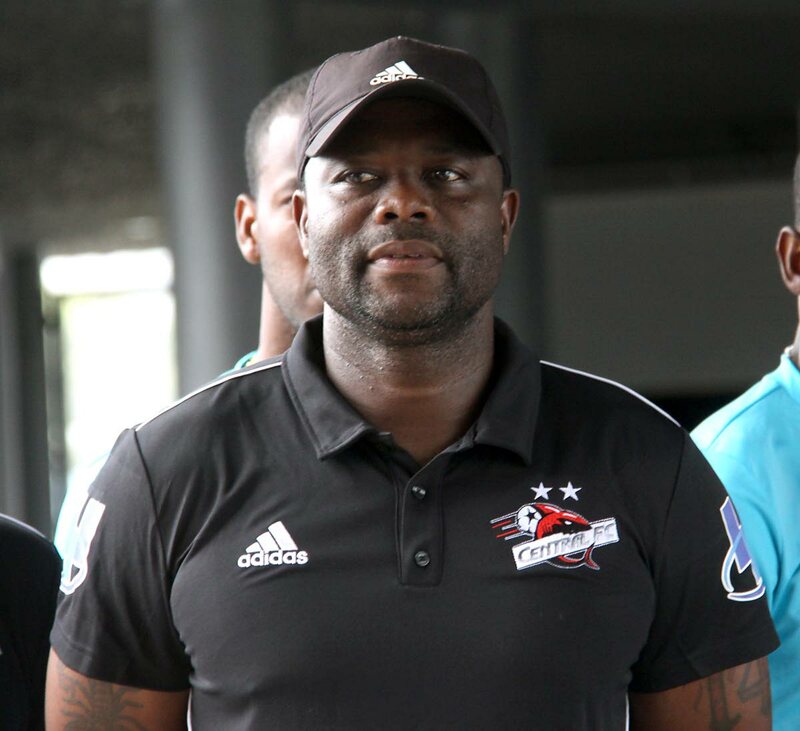 Lawrence said after the game that he was generally pleased with the overall performances of his team in both matches as he focuses on creating a competitive team which may have 90 percent local players on it. 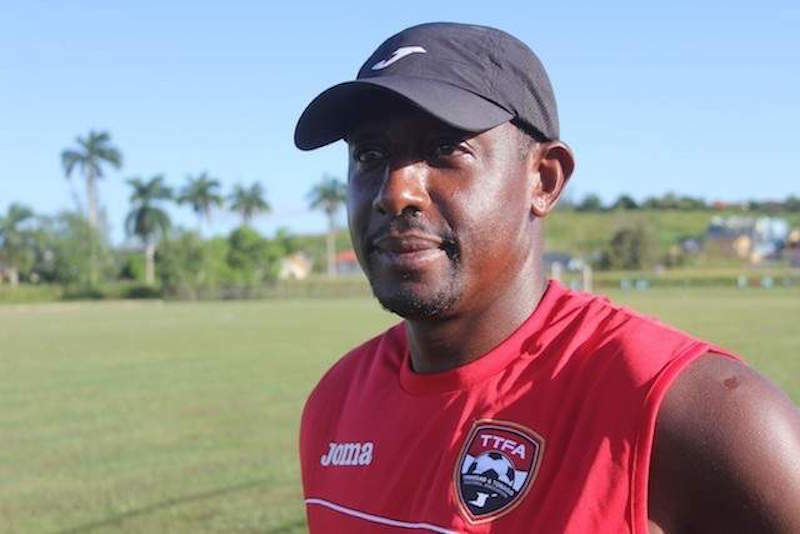 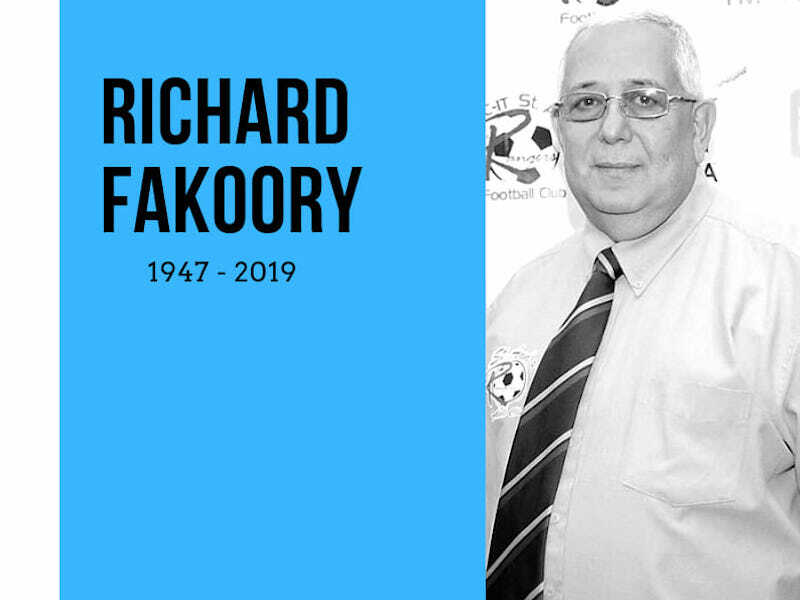 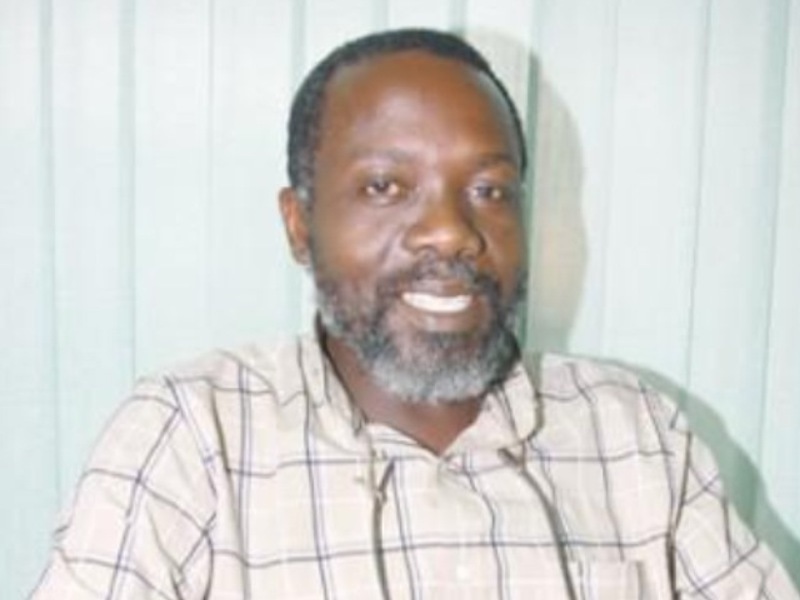 Against the Martinicans the lanky coach, who once represented T&T as a defender, said he used players in different positions Sunday, in an attempt to find the right blend. 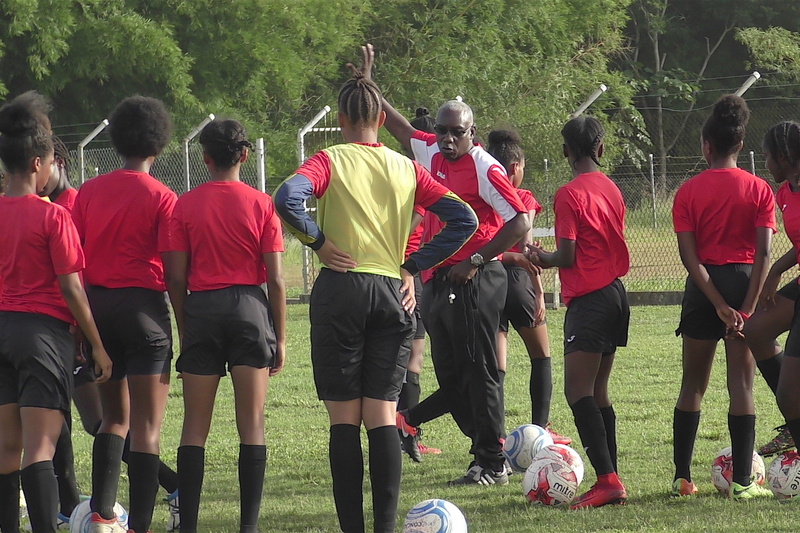 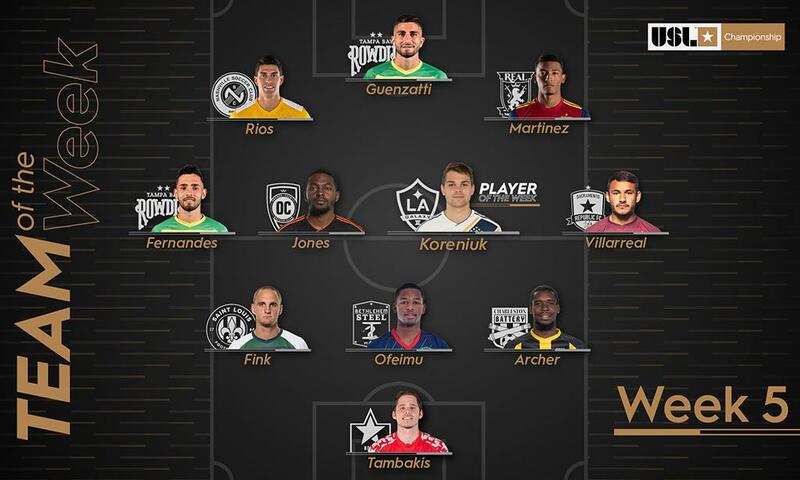 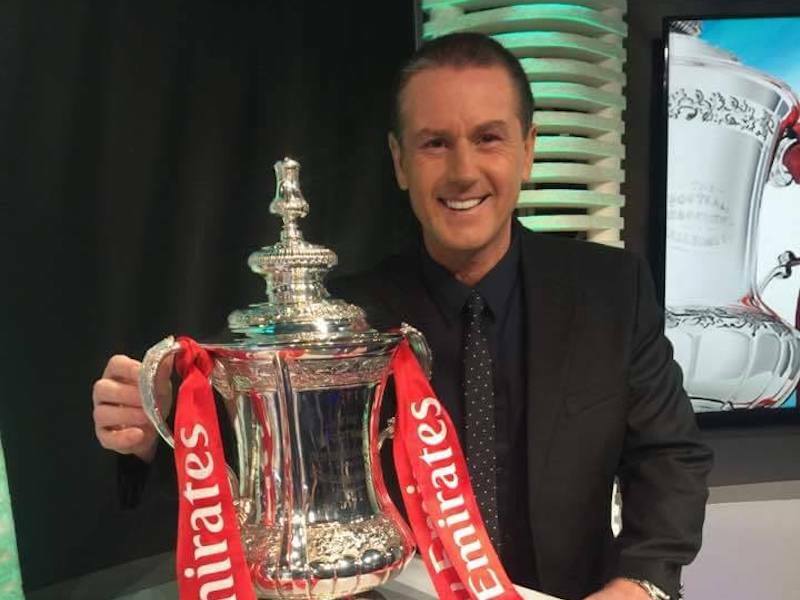 Lawrence and his troops will go after a win against the Panamanians at home, after which Lawrence promises to focus on getting the Pro League up and running. 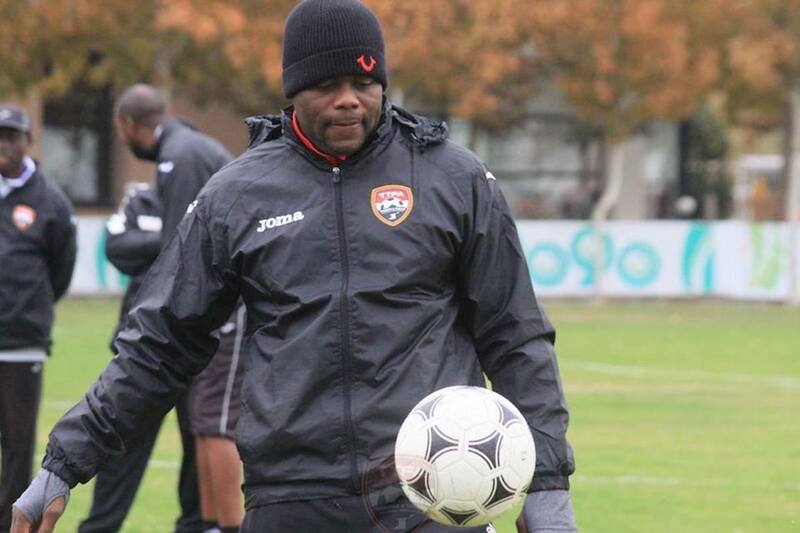 This he believes is critical as the League has been a huge help to the selection of national teams. 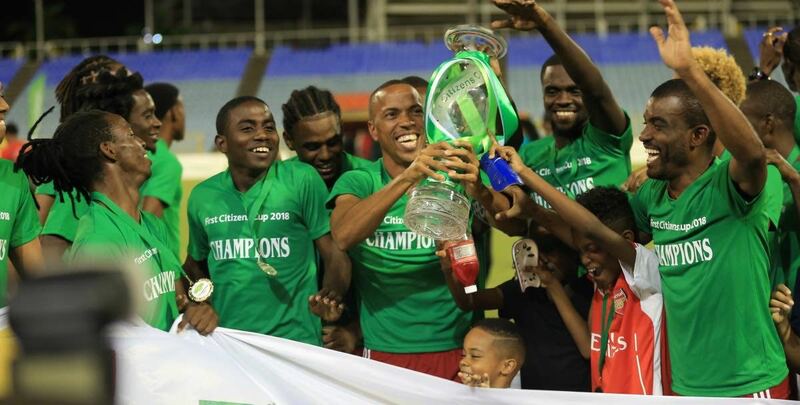 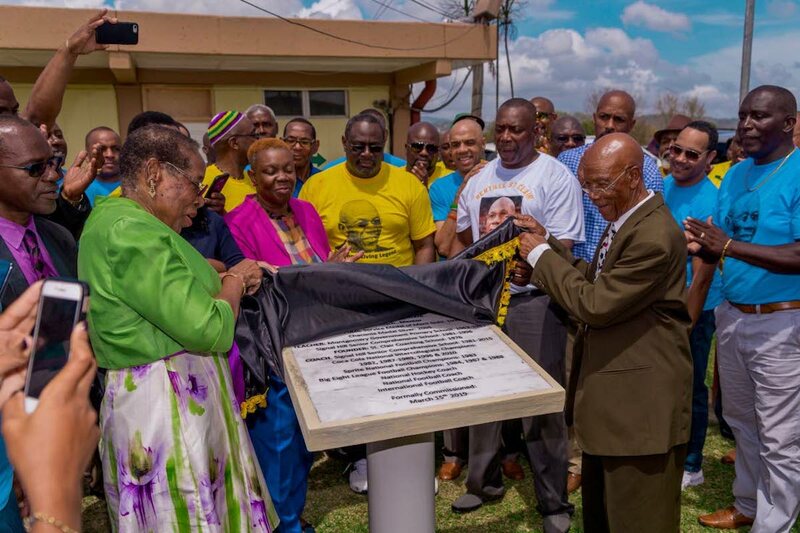 The League has been uncertain as organizers struggle to secure funding from both the private and public sector. 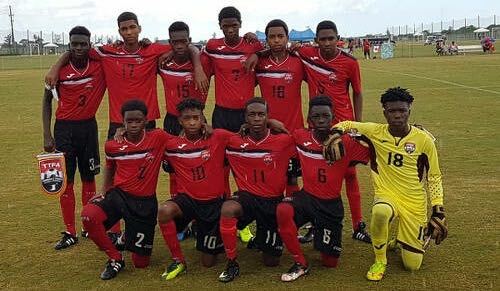 Minister of Sport and Youth Affairs Darryl Smith was scheduled to seek Cabinet's approval for funding for the 10-team tournament.